Veterans Crisis TEXT line: Text 838255 for help. Hero 2 Hired Jobs – free to veterans, their families and employers. 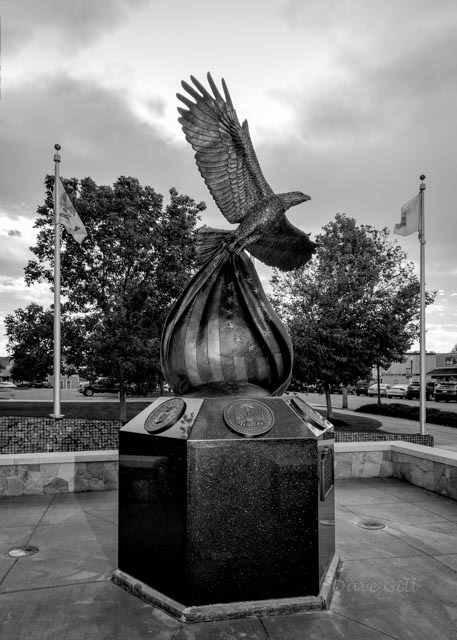 K-Bar List – free veterans’ employment network. Veterans Mesothelioma Guide – free download . Project Sanctuary – therapeutic retreats for military families. 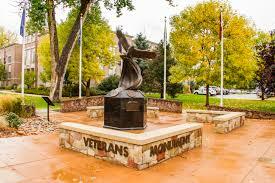 Rocky Mountain Honor Flight – arranging veteran trips to WWII Monument in Washington, D.C.